There is a growing momentum against Theresa May’s hard Brexit plans, even after leaked reports indicate they don’t have the staff, and more importantly, any idea how and what Brexit is actually going to look like. A group called European Movement UK is now demanding that the newly appointed PM will let the UK public remain EU citizens if they choose to personally belong to the Europe, rather than turning their backs on mainland Europe. The pressure group believes that taking away every British citizens EU links, against their will, is unfair and unwarranted. 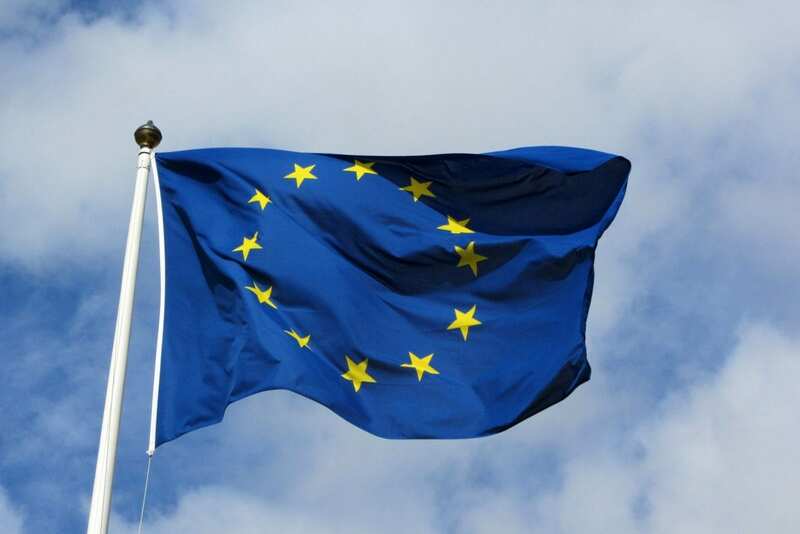 European Movement UK plans to deliver a petition to the Prime Minister asking her to make optional retention of citizenship a priority in withdrawal negotiations under Article 50 of the EU Treaties. Luxembourg MEP Charles Goerens has already said he is planning to create an European associate citizenship for “those who feel and wish to be part of the European project but are nationals of a former member state”. He is trying to hand out a lifeline to those in the UK who still fiercely want to remain part of Europe and benefit from free movement of travel and ability to work in any EU nation they choose. The European Movement UK’s chairman, Labour MEP Richard Corbett, added: “Stripping citizenship from millions of residents against their will is unprecedented in a modern democracy.